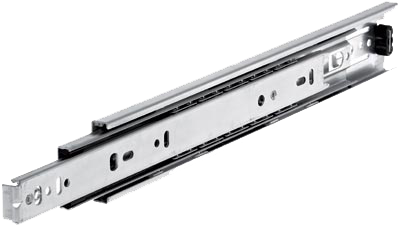 Dazz Hardware is a recognised supplier of Hettich, Blum and Hafele modular kitchen hardware and fittings in Kolkata. 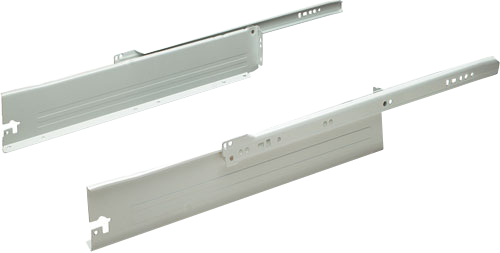 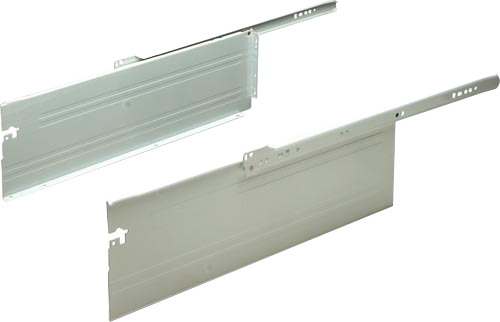 The kitchen drawer channels that we offer come with an option of any loading capacity and provide the best solution for a convenient and reliable drawer opening and closing. 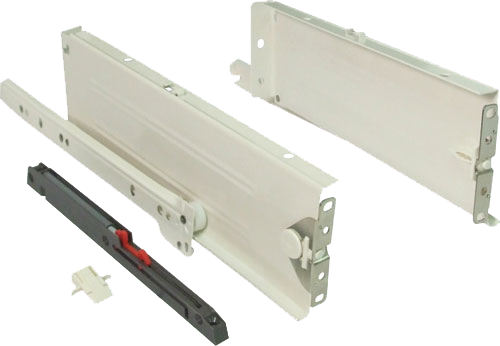 The channels are designed in a manner as to complement any type of kitchen design without the need to make changes to the kitchen.